Mayor Ted Wheeler today announced Brooksee—an event organizer that puts on large races in places like Mount Hood, Hawaii and California—as the new producer of the Portland Marathon. The selection signals increased stability for an event that has experienced volatile leadership over the last two years. Last year, the longtime director of the Portland Marathon, Lester Smith, resigned and paid a $865,000 settlement to the Oregon Department of Justice for keeping some of the nonprofit's funds for himself. A group called Run With Paula Events was selected by the city to take over the 2018 marathon. This year, however, Mayor Ted Wheeler's office overhauled the application process with a plan to "revise some of the constraints." 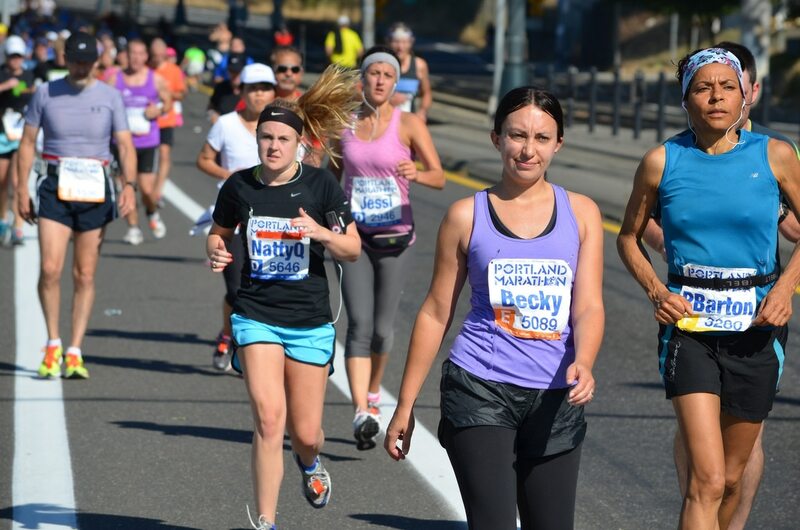 Brooksee was ultimately selected as Portland Marathon's new producer, Wheeler says, because of its "vision for community and desire to highlight the best Portland has to offer." "My vision for a marathon is one that is a world-class event worthy of a host city that's known for running," Wheeler says in a statement, "but also for a marathon that highlights the entire community and increases opportunities for community participation and equal economic prosperity." 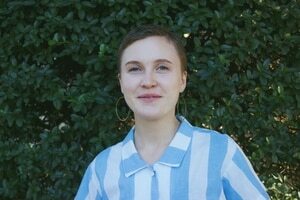 According to a release from Wheeler's office, Brooksee's goal is to increase runner turnout, highlight the city's "unique culture" and "reinvest in Portland, with a particular emphasis on underserved communities." The organization plans to create a governing board, the Marathon Community Council, to oversee the event. Paula Harkin, who ran last year's marathon, will also join Brooksee as a local liaison and community outreach director. "We look forward to working with elected officials, city staff, community organizations, and Portland's residents to create the most iconic and unique race in the world," Jared Rohatinsky, Brooksee's CEO, says in a statement.